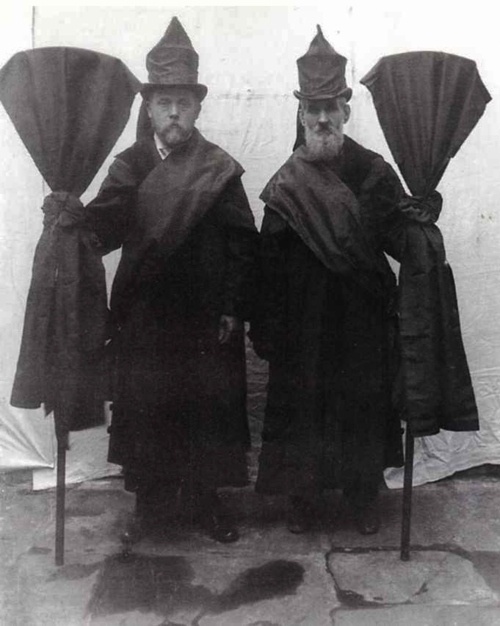 Stunning tintypes, daguerreotypes, and other early portrait photographs are perfect for adding a bit of wonder to your All Hallows' Eve celebrations. They're also the next piece of our elegant and dilapidated Halloween decorating starter kit! 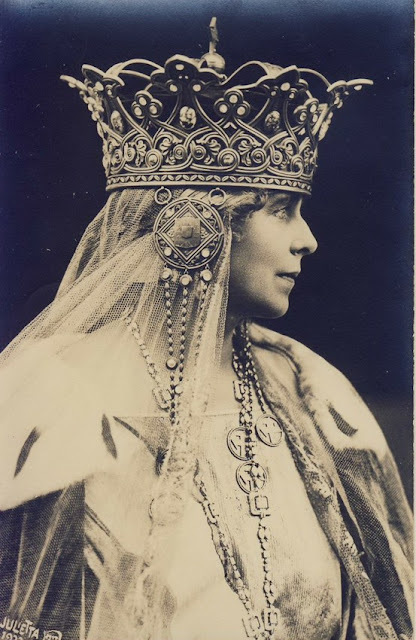 I've picked 15 gorgeous vintage portraits (including one painting I just couldn't pass up) for you to use. Decorating with the vintage images is super easy. Print the following images out after dragging and dropping them to your desktop or upload the bunch to a photo printing service. (I used Walgreens and picked the batch up less than an hour later at my local pharmacy.) Use plain, cheap frames with one or two more elaborate pieces mixed in to display the portraits. Your collection will take on a creepy feeling when the crystal spiders and mushrooms are added. 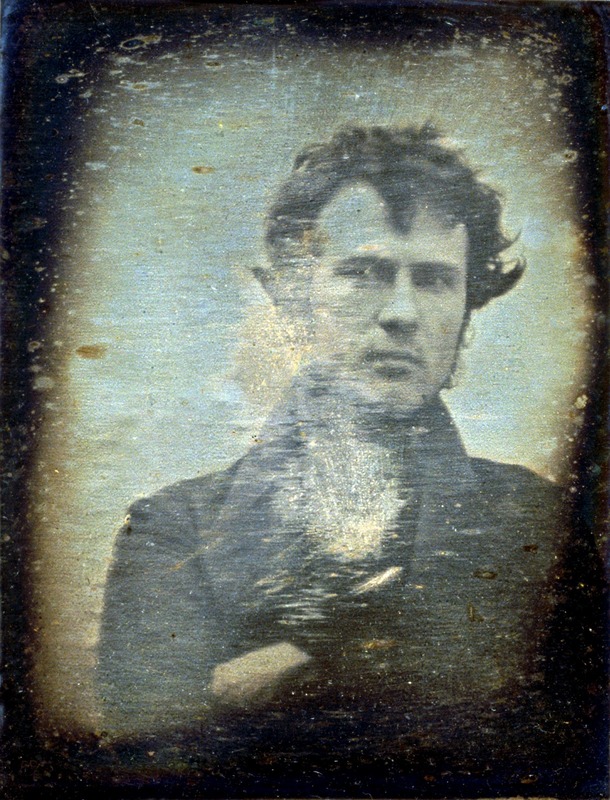 Self-portrait of American chemist and inventor Robert Cornelius taken in 1839. 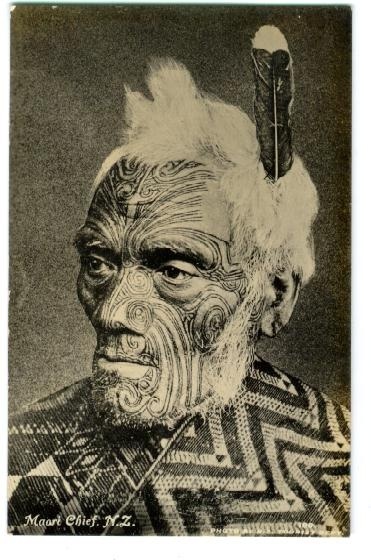 Maori Chief displaying traditional Ta moko facial and body markings. 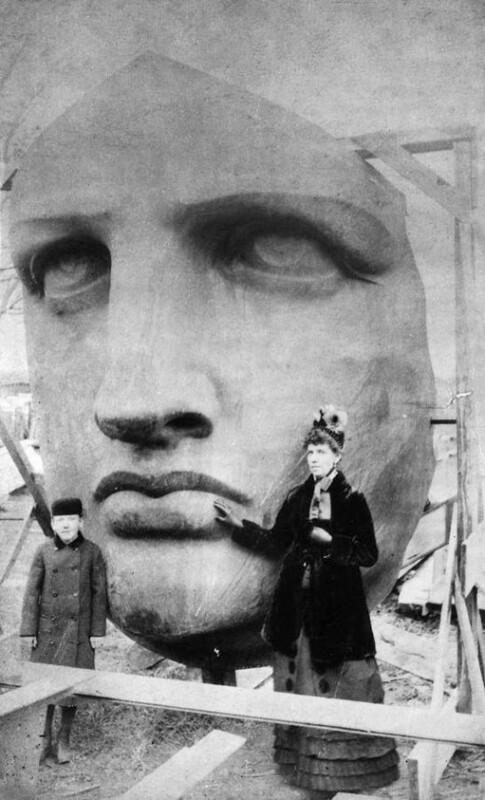 A woman and a boy stand in front of the Statue of Liberty's face in 1885. 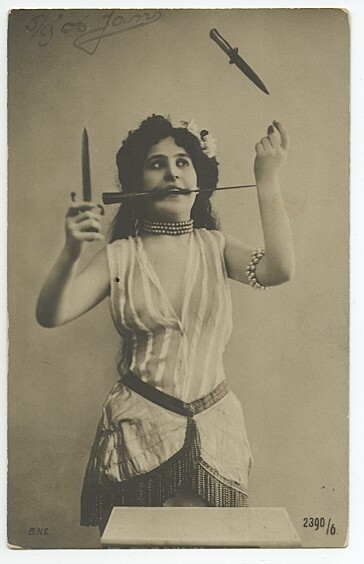 A young woman demonstrates her knife juggling act. 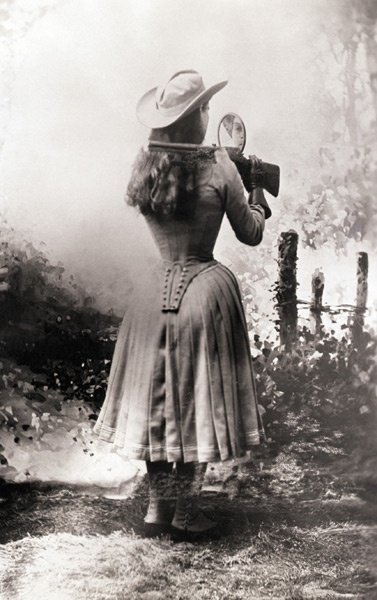 Annie Oakley poses with her rifle and mirror in the late 1800s. 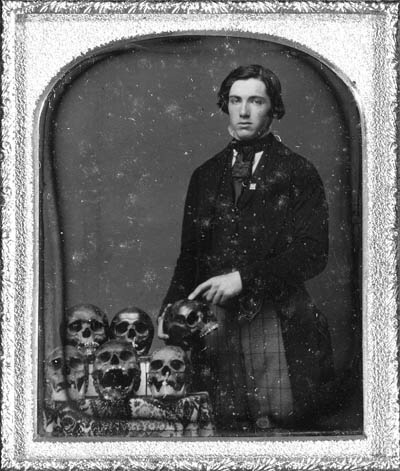 A young man with his collection of human skulls. 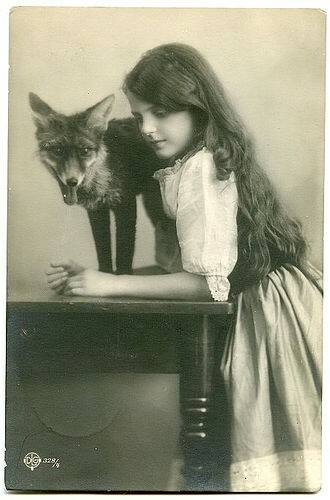 A girl and her pet fox. 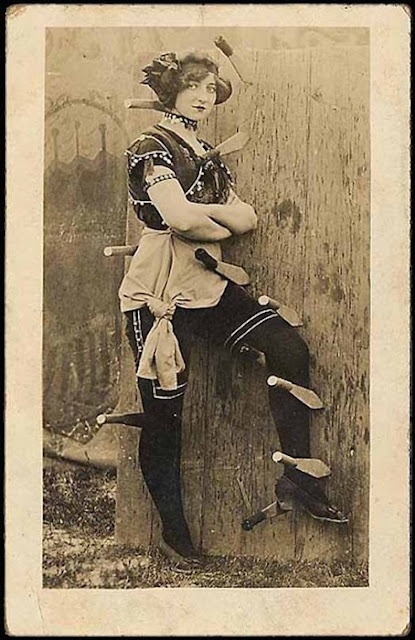 A sideshow performer with knives. 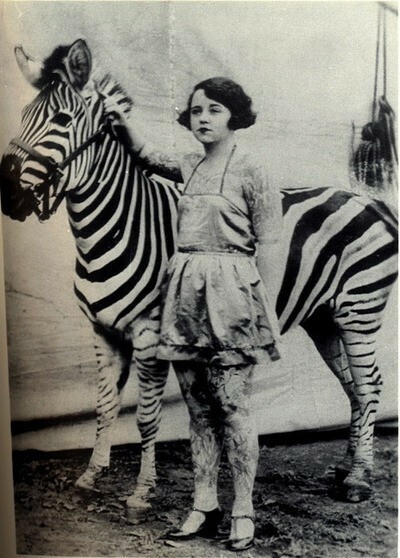 A circus performer displaying her tattoos and her zebra. 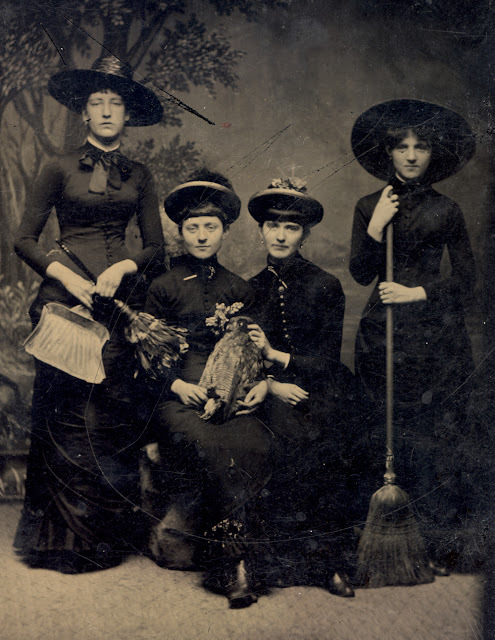 Four women with cleaning implements. 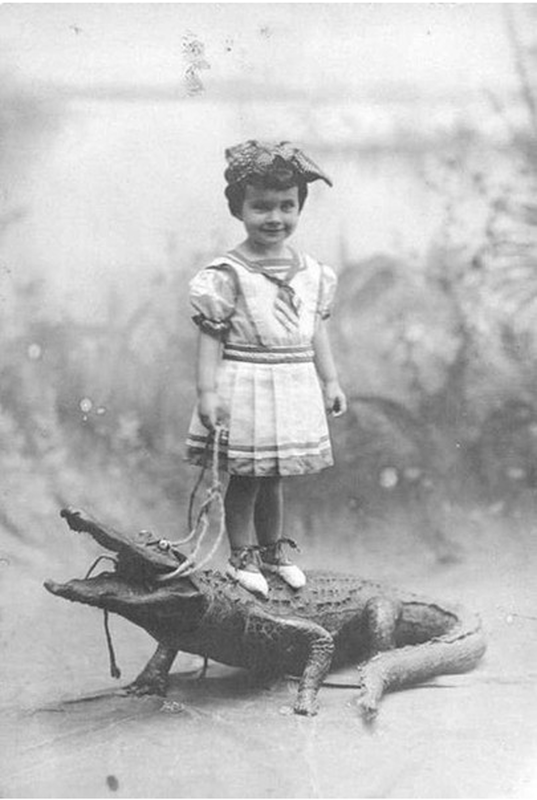 A girl stands on top of a stuffed alligator. 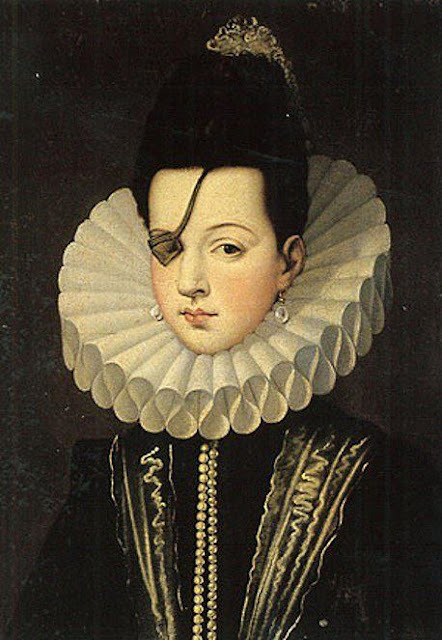 A portrait of Ana de Mendoza, Princess of Eboli born in 1540. She lost an eye at age 14 in a fencing duel. 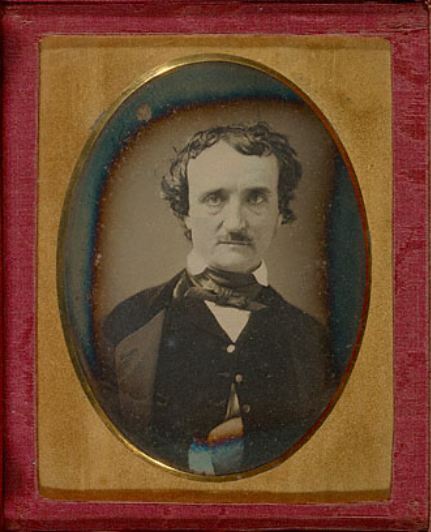 Author Edgar Allan Poe circa 1849. Queen Maria of Romania circa 1933.